Combing his American roots and Eastern European heritage, guitarist Sam Miltich found home in jazz manouche. 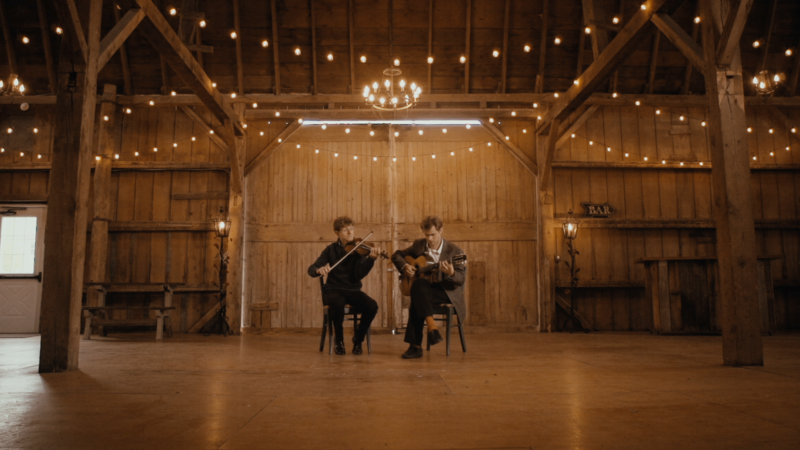 After years of touring around the world with the Hot Club of San Francisco, the Robin Nolan Trio and his own band, the Clearwater Hot Club, Miltich has collaborated with Dutch touring violinist Tim Kliphus re-imagining the repertoire in duet form. Combing his American & Eastern European roots, Sam Miltich found a home in jazz manouche.